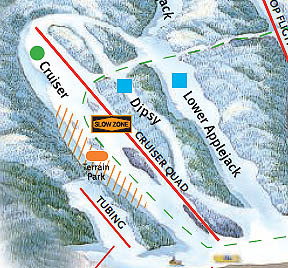 Due to large crowds during Butternut Basin's first year of chairlift operation, the Murdocks opened a new 2,200 foot trail (today's Cruiser slope) and installed a T-Bar for the 1964-65 season to help bridge the gap to the next chairlift installation. 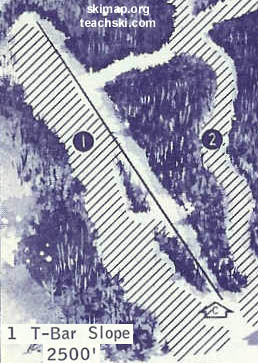 In 1981, the T-Bar was sold and replaced with a used Mueller double chairlift (originally installed circa 1961 at Mt. Cathalia, NY), called "Granny's Double." 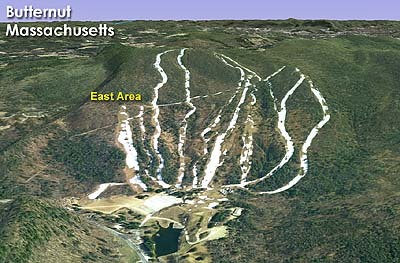 Two additional trails were added in the complex. 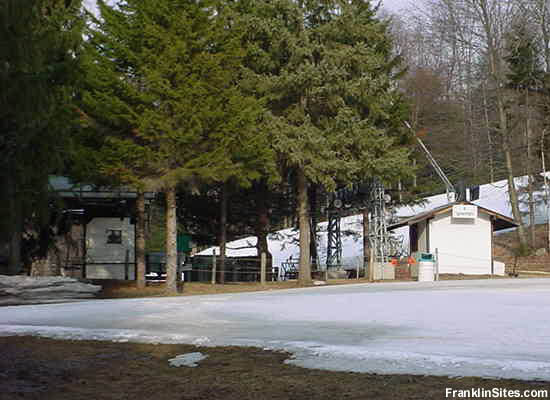 In 2005, a new 2,078 foot long, 416 vertical foot Doppelmayr CTEC fixed grip quad chairlift ("Cruiser Quad") was installed, replacing Granny's Double.